At Out of Africa Wildlife Park, you get a completely different view of wildlife. That's because this isn't a zoo. Here, exotic animals from around the world roam in spacious habitats, giving you a chance to see these beautiful creatures in their natural splendor up-close. 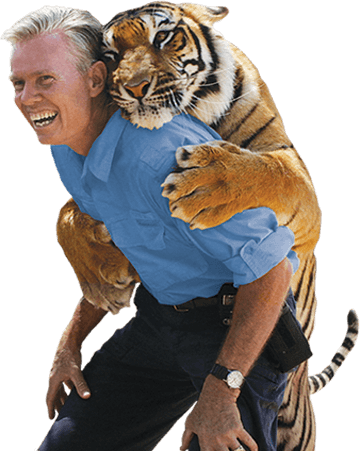 With exciting shows like Tiger Splash® and the African Bush Safari, all included with general admission, Out of Africa is like nothing you've ever seen. Don't just see animals from afar. 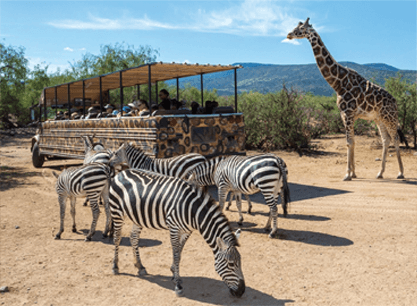 This immersive experience will have you surrounded by African plains animals, such as giraffe, sable antelope, zebra, ostrich, gemsbok, and more. Watch tigers interact with caretakers and colorful toys in a predator-and-play relationship, romping and splashing in a large pool. 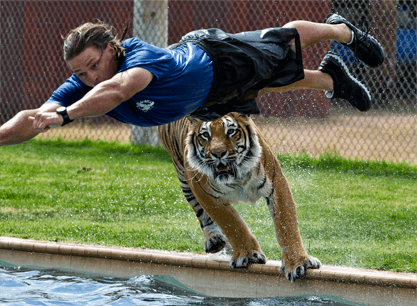 Tiger Splash has become renowned worldwide for its unique approach to interacting with wild-by-nature tigers in their aquatic playland. Go beyond the myth and discover the reality of the giant snake. 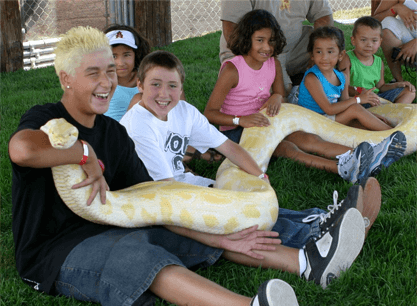 You'll discover the incredible world of the giant snake, one that disposes of the Hollywood hype – a world where fear and anxiety are replaced with a new found understanding and appreciation of these remarkable and graceful creatures. 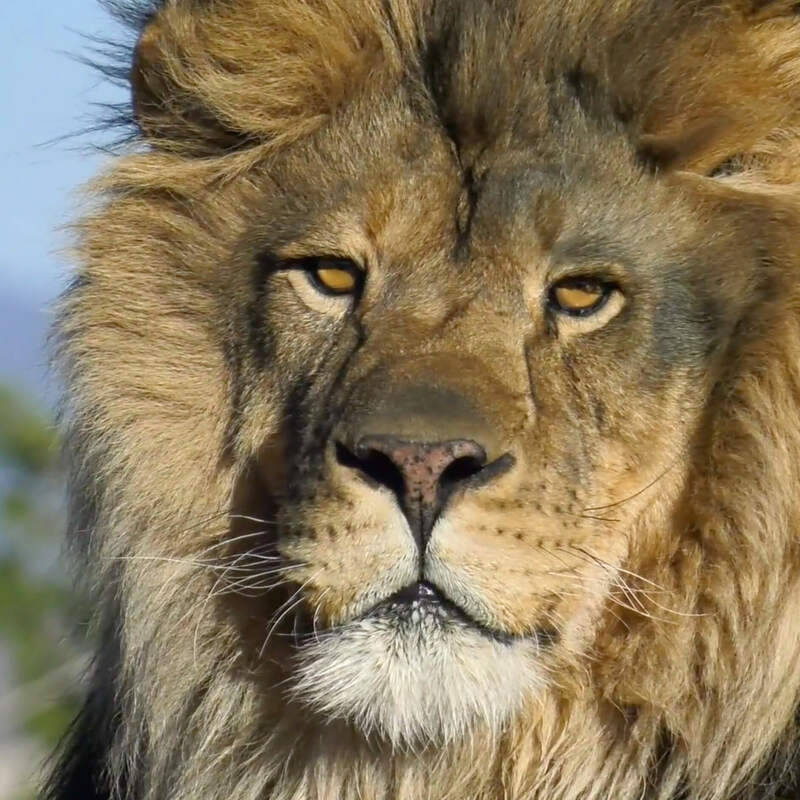 Witness firsthand the power of lions, tigers, hyenas, and more. 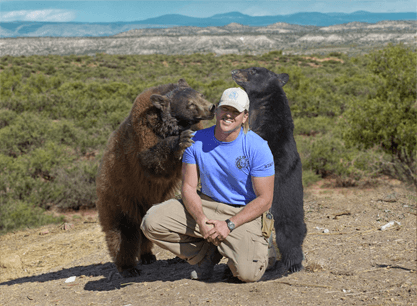 With nearly 800 pounds of prepared raw meat delivered to a variety of animals, you'll have plenty of opportunities to take amazing pictures as bears chow down, hyenas laugh, and lions roar. Discover the zanier side of wildlife playing and having fun! 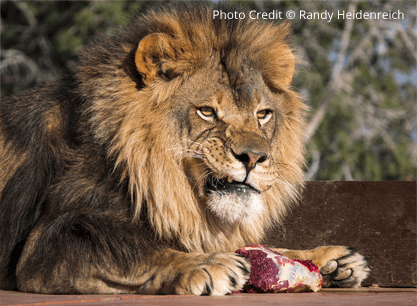 We often think of animals in basic survival terms, but here you'll see that play is as much a part of the animal experience as self-preservation. You'll be part of that experience as you find yourself grinning from ear to ear. It's contagious! Experience the Predator Zip line, a high-flying adventure which explores a loftier side of the park – one that takes you over the grandeur of the safari park as wild animals underneath you elevate your adventure. 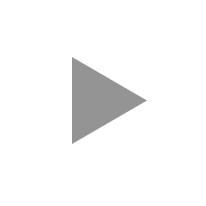 Buy online and save time. Use promo code WILDER when purchasing online. $4 OFF per person - Limit 5. Valid on general admission only. Cannot be combined with any other offer or discounts.